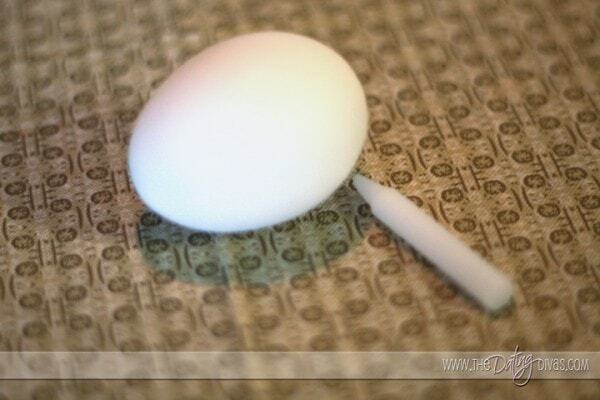 Inside each egg will be an activity the two of you can do as a count down to your Easter date. Here is my list, but you can do anything you want! 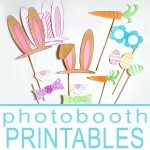 After all your fun activities you can make a cute sign and give this to your husband the morning of your Easter Date. 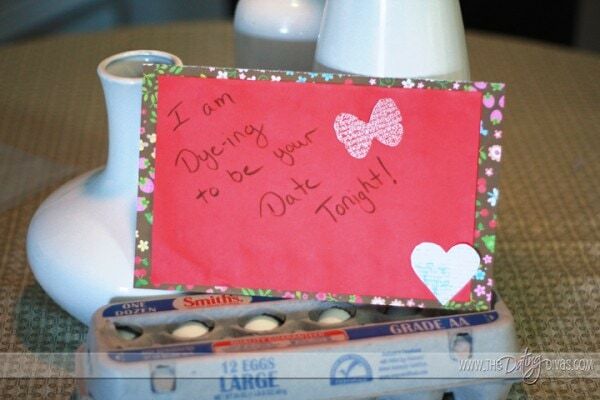 It says, “I am Dye-ing to be your date tonight!”…. 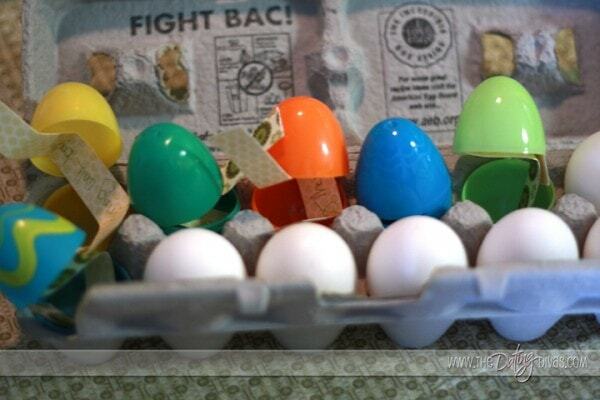 because you will be dyeing Easter eggs. It’s a little cheesy and silly but fun! Before your husband comes home boil the eggs and then take the MAGIC crayon and write cute, sweet, and silly things on the eggs. 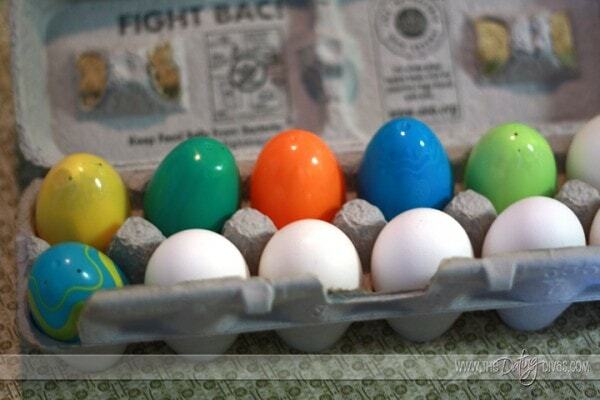 He is going to laugh and get a fun little surprise when he dyes his eggs. Then you cut the sides of the front of the pound cake so it resembles a carrot, frost, put the jelly beans all over and use the sour straws at the top. 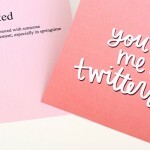 It is so cute, easy, and fun. The date goes right into Easter Morning. 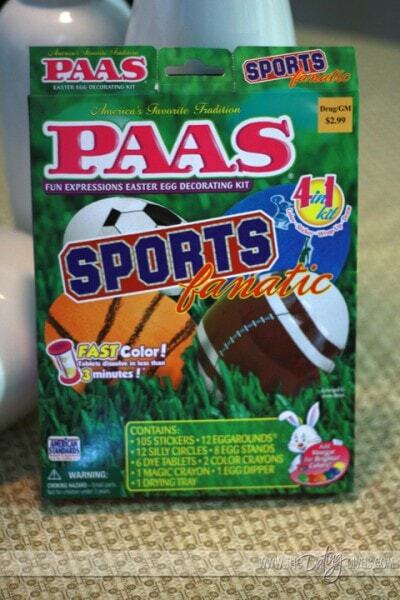 Just because Easter is for the kids doesn’t mean your husband has to be left out. 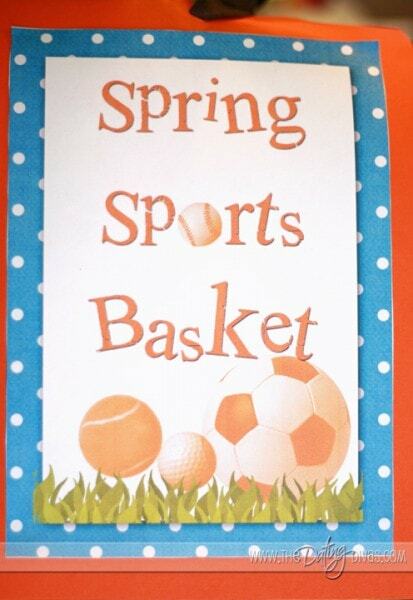 So we have the perfect thing to give your husband….a SPRING SPORTS BASKET! The basket can have whatever you want inside. I put a kite, frizbee, paddleball set, mini football, and water guns. 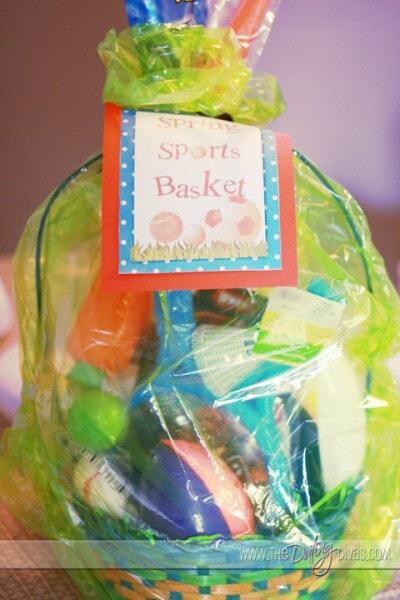 This basket is also an invite to your next date. A spring date at the park playing some sports. 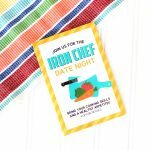 Take a picnic and have fun! 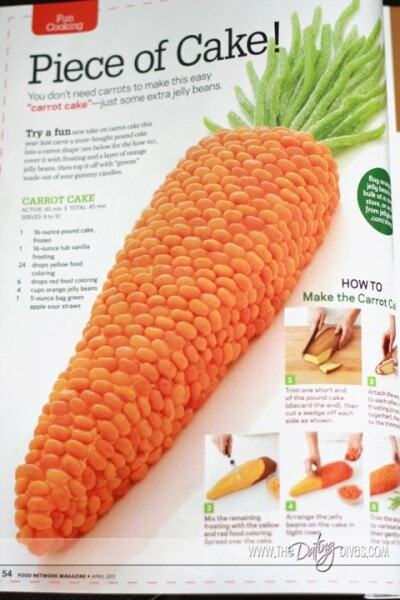 I promise your husband won’t say no to this! 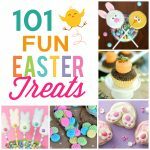 Have fun with your hubby doing all kinds of fun Springtime and Easter activities! 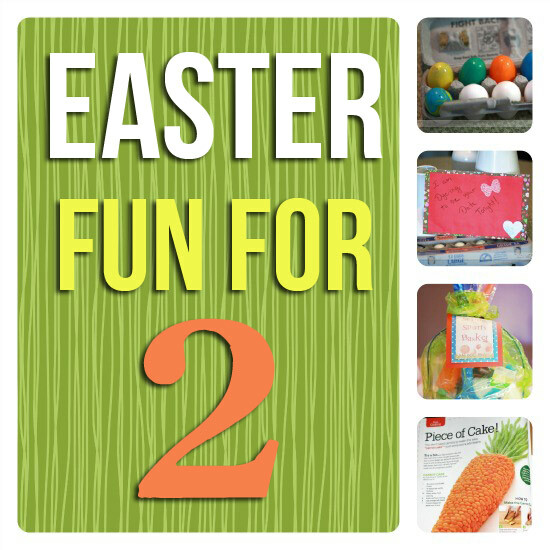 Looking for some more super fun Easter Basket or Easter Hunt ideas to do with your spouse? 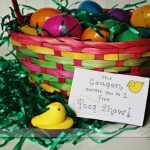 Well, check out Paige's Intimate Easter Basket, Becca's Easter Egg Hubby Hunt, and Megan's After Hours Easter Egg Hunt! 3 Responses to Easter Fun, Forever Young! ooooo this will be so much fun. My husband and I don’t have any children and we are away from family right now. This will be a lot of fun to do with him. Thank you for the idea. I wasn’t sure what we could do at all.